Diagnosed with gout? Foods low or moderate in purine are the keys to avoiding painful attacks. Gout is caused by the buildup of uric acid crystals in the joints and is one of the few forms of arthritis that can be affected by diet. Scientists estimate that 6 million adults report having had gout at some time in their lives, according to the National Institute of Arthritis and Musculoskeletal and Skin Diseases. Avoid beef, pork, lamb, and liver (and other organ meats) along with such seafood selections as herring, mackerel, mussels, sardines, tuna, and smelt. Proceed with caution when it comes to foods moderately high in purines, including bacon, turkey, mutton, salmon, trout, and haddock. Steer clear of sugary soft drinks and energy drinks, beer, and distilled spirits. According to the Arthritis Foundation, foods that are low in purine and that improve the excretion of uric acid from the body are ideal for patients suffering from gout. Fortunately for anyone dealing with gout, foods low in purine are fairly easy to introduce (and keep) in your diet. Vegetables: Until recently, mushrooms, asparagus, and spinach were on the list of foods to avoid because of their moderate purine levels. But a 2012 study showed no correlation between consuming these vegetables and developing gout. In other words, the benefits of eating these foods can outweigh the risks. Always welcome in a healthy gout diet: cauliflower, peas, beans, and sweet potatoes. Cherries: Eating cherries every day can lower your risk of a painful gout attack, according to a study published by Arthritis & Rheumatology. They found that gout patients who ate 10 to 12 cherries per day or took cherry extract over a period of two days reduced their attacks by 35 percent over a year. 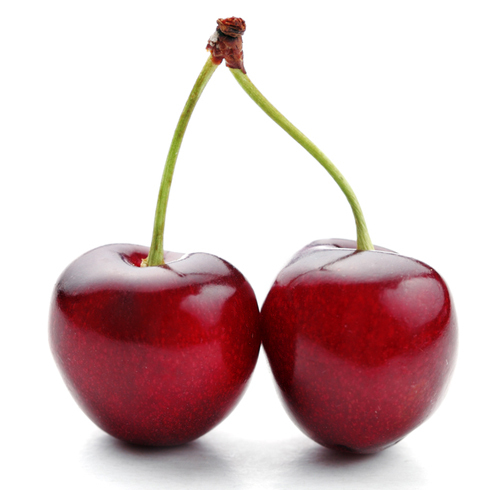 The chemicals in cherries reduce the amount of uric acid in the joints. Want to enjoy other fruits? Go ahead: All fruits are welcome in a gout diet; bananas make an ideal choice because they’re known to convert uric acid into a liquid form that your kidneys can filter. Low-fat dairy products: A higher level of low-fat dairy consumption has been linked to a decreased risk of gout attacks, according to a study published by The New England Journal of Medicine. Researchers found that patients who consumed one or more servings each day of low-fat milk or yogurt—which is high in protein but low in purine—had less uric acid in their blood than those who did not. Carbohydrates: The starchy variety of carbs will work; such items as oats, brown rice, potatoes, wheat bread (avoid white), and pasta bear only minor amounts of purines. Drinking plenty of water every day has been proven to reduce the risk of gout attacks. 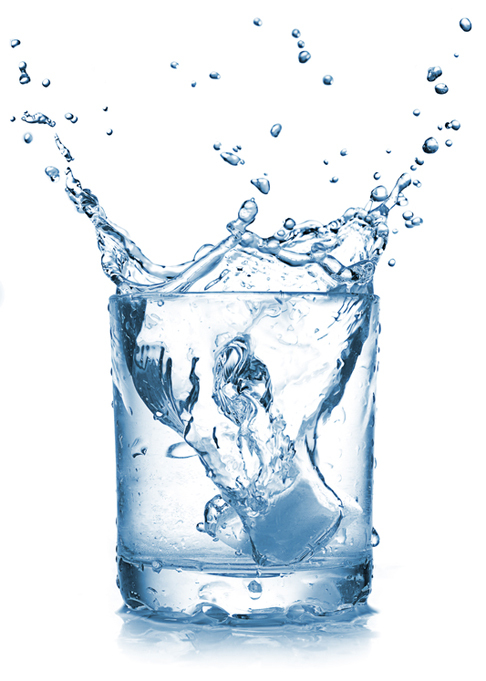 Water: As the amount of water in your diet increases, your risk for recurring gout attacks decreases, according to the Arthritis Foundation. The amount of water you should drink on a daily basis will depend on your physical activity level as well as other medical conditions, so speak with your doctor about how much to consume each day. Coffee and tea: According to a study conducted by Korean researchers, uric acid levels were significantly lowered when women drank four to six cups of coffee per day and when men drank one to three cups. At the same time, avoid bingeing on caffeine. Black and green teas, meanwhile, contain anti-inflammatory polyphenols, as do white teas. While your diet can have a significant impact on how your symptoms are managed, it’s important to remember to follow your doctor’s instructions when it comes to taking medications and engaging in physical activity. Simply changing your diet won’t completely manage the condition. anti inflammatory, arthritis, beer, caffeine, cauliflower, coffee, dairy, diet, energy drinks, foods to avoid, foods to avoid with gout, forms of arthritis, gout, gout attack, gout attacks, gout diet, gout flare, gout foods, gout in foot, gout is caused by, how long does gout last, increases your risk, low fat dairy, medical conditions, milk, pain, physical activity, polyphenols, potatoes, protein, purine, purines, report, rheumatology, skin, spinach, uric acid, uric acid crystals, vegetables, what is gout, yogurt.